AND WHAT U WON WHEN U ARE ON TOP"? Moron. 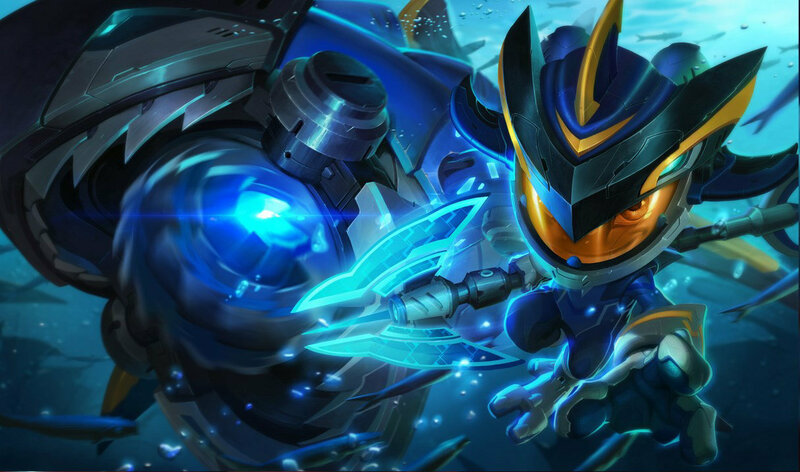 260 RP for a skin is so worth, get it. AM I THE ONLY ONE HERE FOR THE SALE? 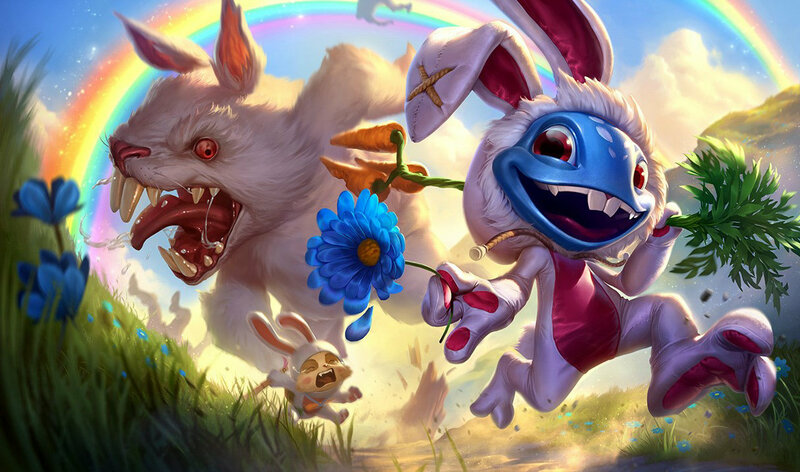 260 RP for a skin a steal, so whatever. I laughed so hard that I almost Fizz my pants. 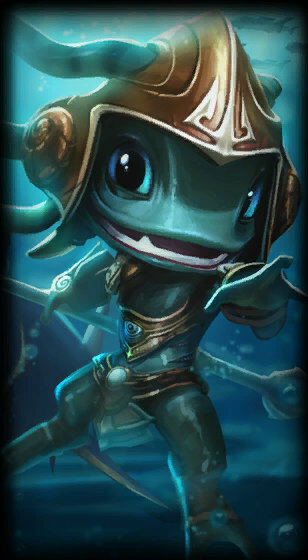 With this skin, especially in the eyes and wide face, does he not look like he could be one of Stitch's long lost cousins from the Disney Series Lilo and Stitch? Im wondering if I should buy this. I bought leblanc and i dont like her skins. 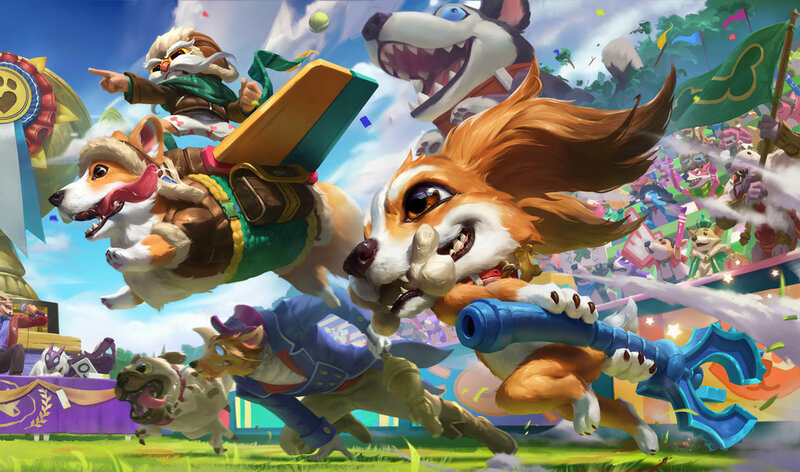 I have a skin for kennen, ahri, and ziggs, 3 of the 5 mids im going to play for my team. 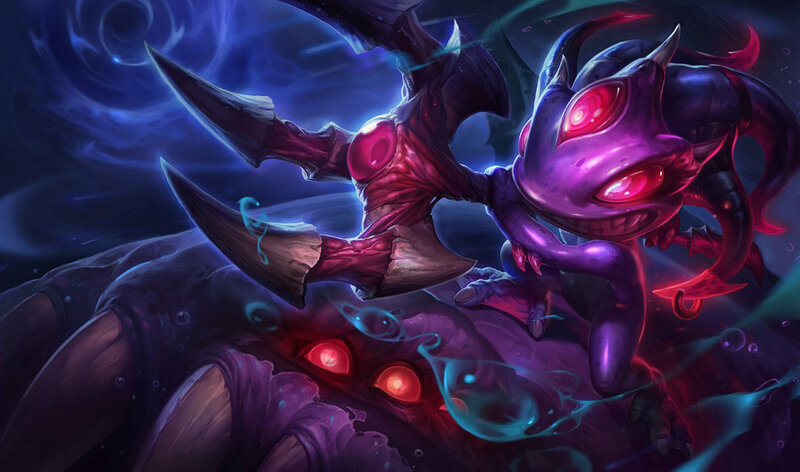 leblanc and lux classic skin look the best so im not getting anything for them, and i kinda want fisherman fizz than this one. SHould I buy this one or wait until I get another 10$ rp on points2shop and get it with the leftover of both? No, for big Nami eating you. FISHERMAN IS THE BEST ONE!!!! TUNDRA FIZZ OR THIS ONE?? 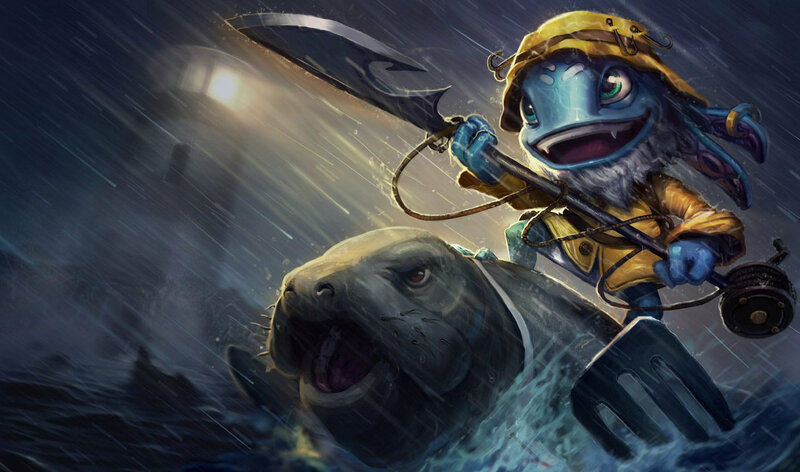 Everyone gets fisherman lols never seen anybody with this skin like ever i only see fisher man cause it is the best tbh. HE'S A FISH, AND A FISHERMAN!!!!!!! 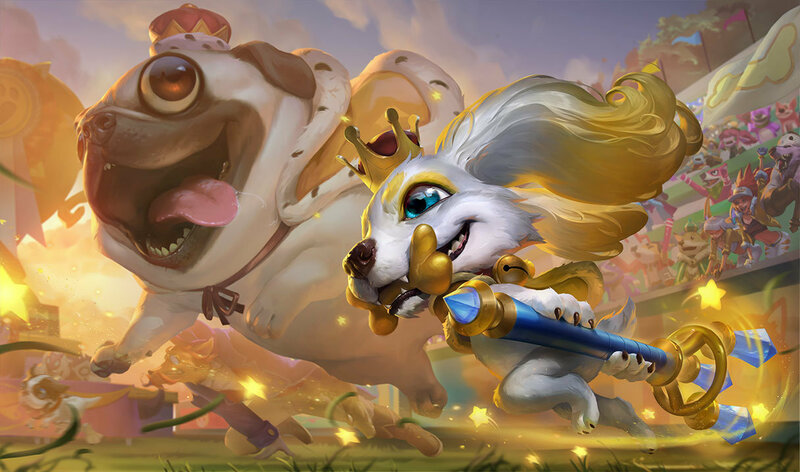 WOOOOOOOOOOOOOOOOOOOOOOOOOOOOOOOOOOOOOOOOOOOOOOOOOOOOOOOOOOOOOOOOW luv that skin. 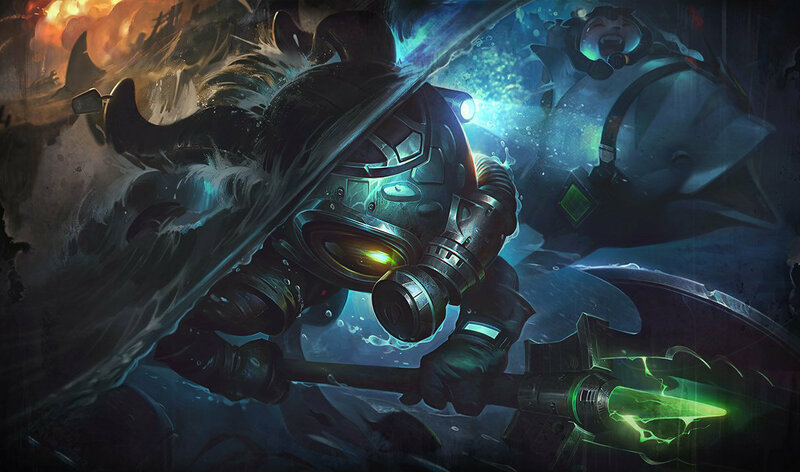 With skin is best for Fizz? That's what your mom said when you were born. 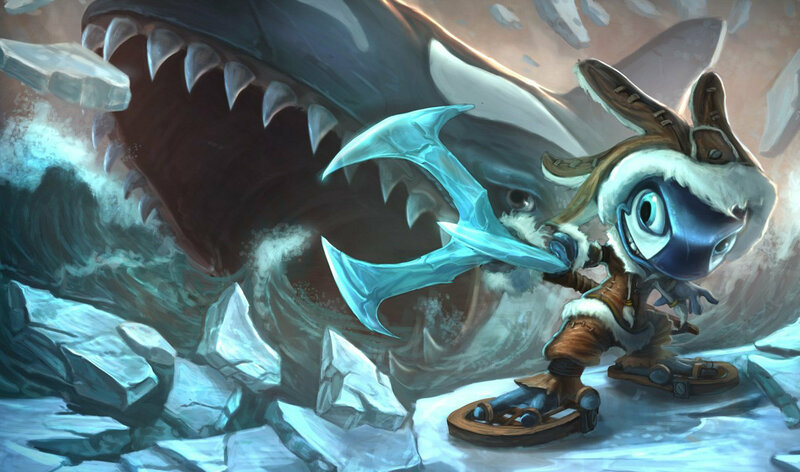 Get fisherman fizz if you think fizz is worth a skin, otherwise get this one. He reminds me of Stitch for some reason.